In the midst of preparing acquisition plans, a Swiss company called PetitPierre came up. Their website is http://www.petitpierre.ch/ . And guess what i found !! 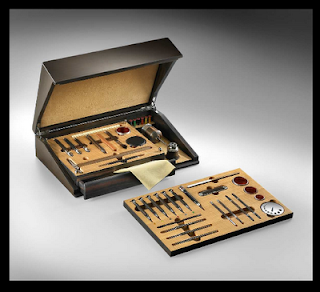 This has to be the Rolls Royce of all watchmaker kits. The website is entirely in French but use google translate to see it in English. Who has 8000 Francs to give ? I want one of these ! Coffret d’outillage horlogers "Tradition" Kit priced at 6,650 CHF. 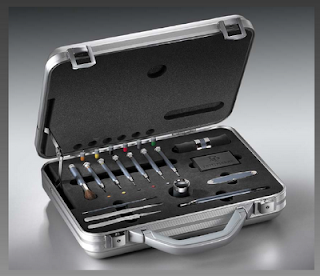 There is a Nubuck leather carrying case which goes with the kit at an additional 900 CHF. 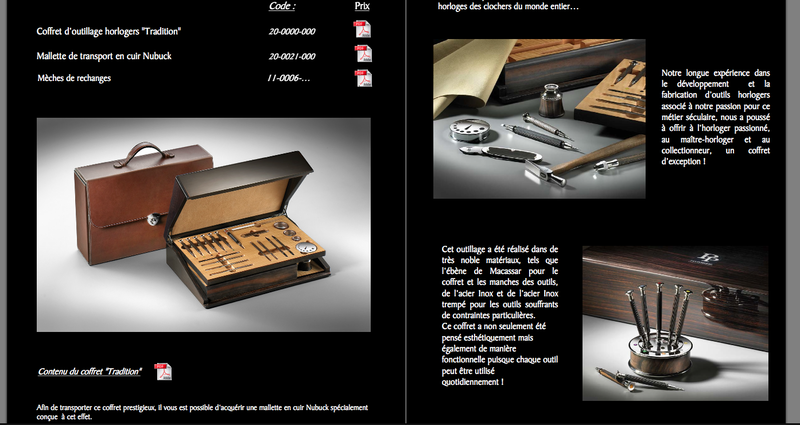 Another picture of PetitPierre's Coffret d’outillage horlogers "Tradition". 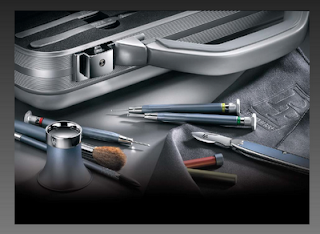 Otherwise, for the rest of us mere mortals, they have a basic kit which rocks as well. From their website, it is priced at 1470 CHF. 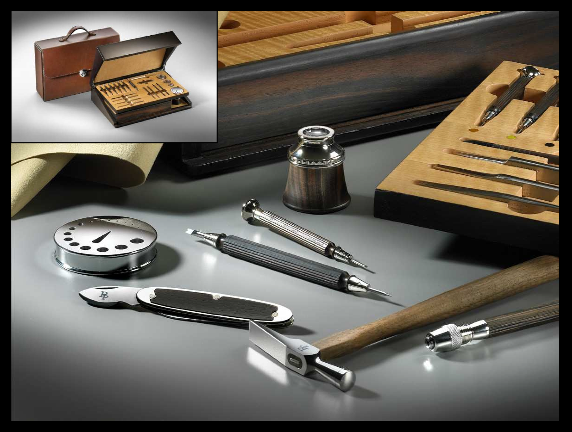 PetitPierre's Valise de l’horloger voyageur kit priced at 1470 CHF. More picture of the Valise de l’horloger voyageur kit. * Pictures were taken from PetitPierre's website. Copyright and intellectual property remains with PetitPierre. This blog entry is not for commercial purposes. We are not affiliated to PetitPierre in any way. Something for Watchmaking Instructors .. I've made something i can sell ... What next ? Should we have our own video clip ? Is this Japanese or chinese made ? The right thing to do ? Why was it moved one month earlier ?